Korean was once known as the ‘Hermit’ Kingdom’ but it sure has changed its reclusive ways in the twenty first century with English teachers and travellers flocking to the land of kimchi. 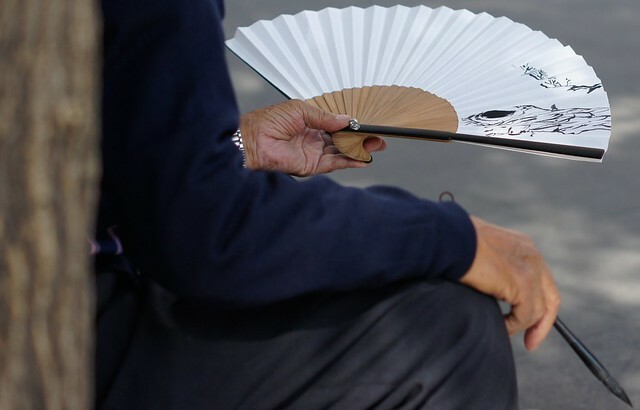 Korea is moving ahead at warp speed when it comes to technology and modern living, yet it still has retained many of its traditional ways and communal Confucian ideals. It’s a country of contrasts and life outside of the big city (Seoul) is quite different for those who take the time to explore the hidden gems. All roads in Korea lead to Seoul and a proper exploration of the capital is a must. A visit to Gyeonbokgung Palace is a must to see the closing guard ceremony. Insadong is the most popular street for tourists where traffic is closed and Korean souvenirs, slick cafes and performances are commonplace. For those who loving shopping Namdaemun market, Dongdaemun market and Myeongdong will leave you spinning. Visiting foreign friendly areas such as Itaewon and Hongdae, are the best areas for International cuisine. Finally, a trip to the Han River, which divides the city in half, is a great way to exercise and watch locals enjoying leisurely activities on the weekend. Jeju island is a popular retreat for Korean honeymooners and for tourists alike. It’s semi-tropical weather and climate are appealing factors and the island has a number of attractions. Sarak Mountain is the most popular area in Korean to climb although it can get busy during the peak season in the fall. Finally, for traditional culture consider heading to Gyeongju for the best preserved Korean traditional architecture. 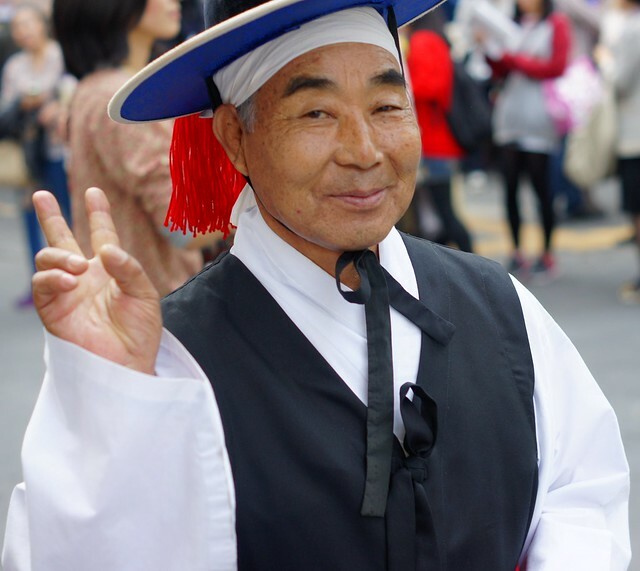 The majority of ESL teachers in Korean find employment with Hagwons (private academies) or Public Schools. University positions are available for teachers with Masters degrees and teaching experience. Check out these articles we wrote for the pros and cons of working at a public school and the pros and cons of working at a hagwon. Teaching hours are typically between 22-30 with an additional 10 office hours. Housing is typically provided by your employer but utility fees are your own responsibility. Round trip airfare provided by your employer is a standard part of most contracts. Contracts tend to be for one year with options for renewal. Health insurance and pension MUST be provided by your employer (read the article 4 tips before signing an ESL teaching contract for advice on how to avoid a bad school). The ability to save money for travel (or anything else) is very high in Korea and is one of the main reasons it is the most popular ESL market today. In order to teach English in Korea you need a three or four year degree and to be a citizen of an English speaking country (UK, Ireland, New Zealand, South Africa, Canada, America, Australia). Foreign English Teachers are given what is called an E2 Visa. The Visa process to teach in Korea is more cumbersome than other Asian countries. You must complete the Visa application outside of Korea. A standard Visa is for one year. Your visa is only valid for the contract and school you signed on for. You cannot quit your job and transfer you visa. Unless you get a release letter you cannot break your contract and change jobs without first leaving the country and starting the entire process from scratch.